When it comes to online bookmaker offers you don’t need to wait until the Boxing Day sales to get the best deals. The run up to Christmas and the week through to New Year is one of the most active times of year for many betting sites and just like any other type of business this creates competition for customers, which means it is the best time of the year to get high value new and existing customer offers. Obviously there are a lot of new offers available right now and it can be difficult to spot the wheat from the chaff. To save you some time on this page I will cover the best offers for new and existing through Christmas 2019 into New Year 2020. I’ll keep this page updated daily covering the latest and best deals as soon as they come out. Many of the top offers can be time or threshold limited and on days such as Boxing Day the most generous offers can sell out very quickly. Reveal Offer Massive bookmaker with every feature, market and offer type imaginable. Reveal Offer The most professional online betting site for those that like a touch of class. Reveal Offer Best for those that like to play games as well as bet, great all-rounder. Reveal Offer If you like lots of regular offers once you become a customer this is your best bet. Reveal Offer An old name maybe but in the modern day there are few others with the depth of experience. With 40 Premier League fixtures along with the PDC world darts championship and the King George VI Chase on boxing day, this is a good opportunity to take the bookies up on their hugely enhanced odds sign up promos. 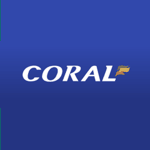 These bets only require you to deposit and outlay less than £10 but can give you far more in free bets than you would get from the standard free bet or bonus offer. If you lose they all give you your stake back anyway so you can have another go at the least. Note all offers will end at the start time of the relevant event, unless stated. 4/1+ Winner = £5 Free Bet This offer can be claimed up to once a day. All you need to do is back a 4/1+ winning bet, £10+, can be single or multiple, any sports or markets, and you will get a £5 free bet valid for 7 days. Very useful deal for the festive season. 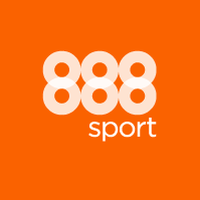 Boost Your Own Bets Daily Pick any single bet and enhance your own odds. You can do this with one bet every single day for any stake up to £50. All winnings are cash. Why settle for price boosts when you can pick the wager you want better odds for. Bet & Get Club (Bet £25 get £10 Free) Released last Christmas it has stuck around due to it’s popularity as a top loyalty deal. Opt in, bet £25+ (one bet or many) at evs+ between start Monday (00:01) and end Thursday (23:59) & get a £5 free bet online and £5 in store. 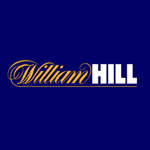 High 5 – 15% Horse Racing Win Bonus With so much jump racing around Christmas and New Year this offer from William Hill could really add value. Get up to £100 extra as a free bet (valid 4 days) if your horse wins by 5+ lengths in ITV TV races with 6+ runners. Weekly Free Bet Club (Bet £25 Get £10) Opt in and spend £25 overall (one or several bets) on trebles or higher (i.e. 3+ selections) from any sports and get a £10 free bet in the form of two £5 tokens. Each qualifying multiple must have odds of 2/1 or more. 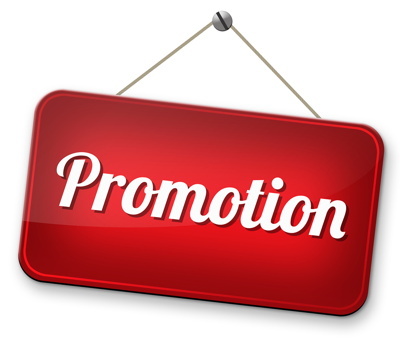 The promotions shown above are the ones that I use personally, these are the best value deals of their type available and used well can save you money and even make you money over the holiday period. 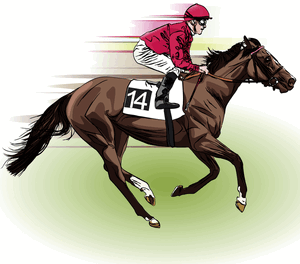 For more for existing customers promotions that reward regular punters see our loyalty offers page. There are no less than 40 matches scheduled over the Christmas and New Year period of 2019 into 2020. Pep Guardiola and Jurgen Klopp (as well as many other managers) don’t much like the fact we play this many games in England when other countries have a winter break, but for the punter it certainly adds some excitement to the festive period. Especially considering these are times when upsets are most likely to occur as players are tired and often distracted. 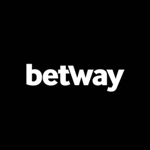 Below you can visit our Premier League page where we list betting offers for all customers. 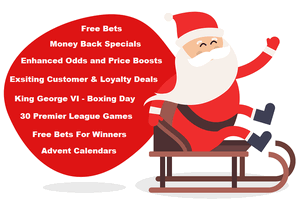 As the most bet on league in the world and at the same time the bookies are feeling most generous you can add some serious value to your Christmas footy betting. 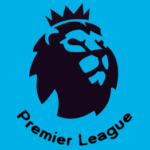 Alternatively if betting on the Championship, League One or League Two see our English Football League page, or for other leagues visit our main Football page. If you fancy a multiple on all these fixtures too take a peek at our acca offers page. Finally if your viewing this page after New Year remember the FA Cup 3rd round is also due to begin the weekend of the 5th January 2019, for all promotions see our FA Cup page. The Winter Festival at Kempton is the major horse racing jumps meeting over the holidays. The meeting has been held on Boxing Day since the 1940’s and features the King George VI Chase, first run in 1937 and named after the then King. In recent years the meeting has expanded to two days with 12 quality races available. This meeting has always been a favourite among punters and it is also shown live on ITV. 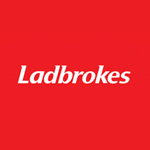 This means bookmakers love this event and you can find some outstanding value new and existing customer promotions for the big race and the Winter Festival as a whole. To see the latest deals for the 26th and 27th December meeting visit our special page below. 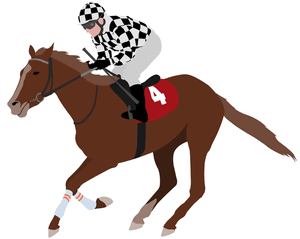 Chepstow plays host the Welsh Grand National on the 27th December. Although by no means the highest grade of jump race in the National Hunt season this is still a fantastic race loved by punters at Christmas time. Just like it’s English cousin this is a long race (around 3 3/4 miles) with a big field of horses and 22 fences to be negociated. The perfect race to try an back an each-way outsider. 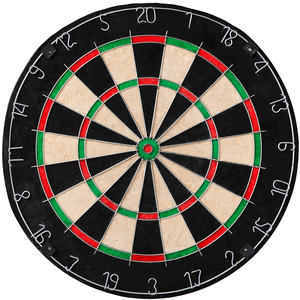 It’s the time of year or the world darts PDC championships, a much loved Christmas sporting watch for nearly three decades. The much loved 17 time world champion Phil ‘The Power’ Taylor may have now retired but the sport is in rude health with many new names and celebrities. Many can’t see anybody other than his prodigy, Michael Van Gerwen, winning again for the fourth time on New Years Day 2020. Following the PDC event, running from the 12th December to New Years Day 2020, we then have the BDO version of the world championship running from the 4th to the 12th January, live on channel 4. With a captive TV audience for both seminal darts events expect some superb betting promotions, especially in play.